Thanks to the support of voters in the November 2017 election, the future of your zoo is brighter than ever before! We are excited to share the details of the 10-year master plan that will mean bigger spaces and great experiences that make for smiling faces. Your zoo will be transformed into one of the best in the nation — and even more of a national leader in animal care and conservation. Reid Park Zoological Society President and CEO Nancy Kluge will give you a sneak peek at the decade ahead! Nancy Kluge leads Reid Park Zoological Society, where she has served since 2009. As President and CEO, Nancy guides Reid Park Zoological Society in their mission to support, advocate for and enhance the value of the City-owned Reid Park Zoo for the community. Her background as a CPA and CFO has helped build a strong financial base to support the Zoo, raising critical funds for the new elephant habitat opened in 2012 and the new Animal Health Center, opened in 2018. Most of all, Nancy is committed to the Tucson community, STEM education, and saving wild animals and wild places. 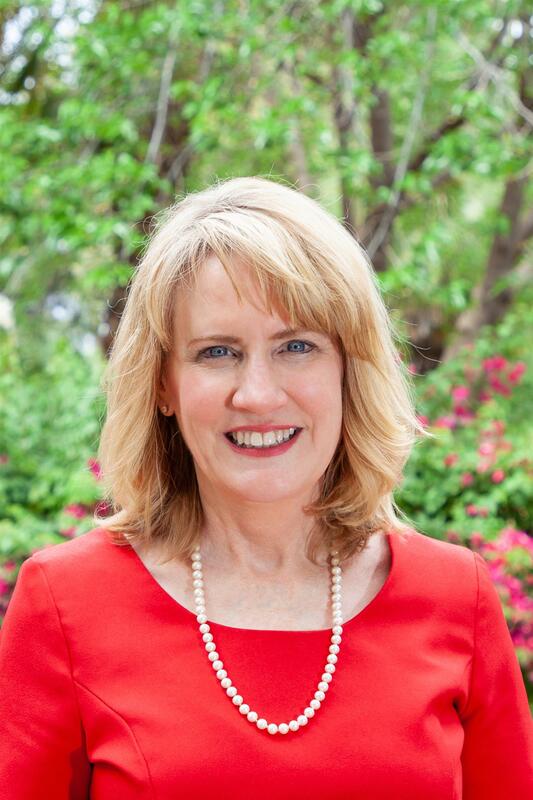 She serves as Treasurer on the board for Visit Tucson, is on the Audit and Ethics committee for United Way, and is an active member of the Association for Zoos and Aquariums as well as Nature, Arts, Culture and Heritage Organizations of southern Arizona. She also enjoys teaching middle school Sunday School at her church. A University of Arizona graduate who grew up in Tucson, she was honored as a ’60 for 60’ STEM Community Leader by the Southern Arizona Regional Science and Engineering Fair in 2015, was given an honorary membership in Beta Gamma Sigma by the Eller College at the University of Arizona in 2016, and was honored with a Community Service Award by the League of United Latin American Citizens in 2016.